We are home after spending a long Easter holiday in Richmond. The dogwoods were blooming and the azaleas were just beginning to burst into their bright pinks and fuchsias. But in Richmond, a storm has been brewing and everyone is talking about it. This city has long celebrated its storied history, one that reaches back to the earliest English settlements. While Richmond seems to try to address its complicated history in an open and honest way, in a city of hundreds of thousands of people, this isn’t always easy. Painful moments in history cause uncomfortable moments in today’s public debates. 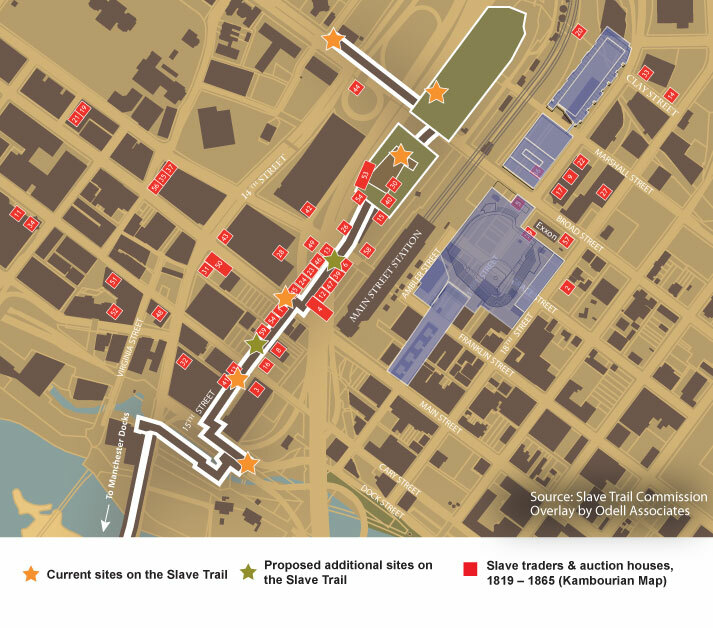 Richmond is deeply entrenched in a debate over Shockoe Bottom, an area close to the James River that is home to trendy loft apartments, restaurants, and some very large, unused space that begs for development. It is also where 350,000 slaves were housed, jailed, auctioned, and shipped off “down river” to the plantations of the deep south. 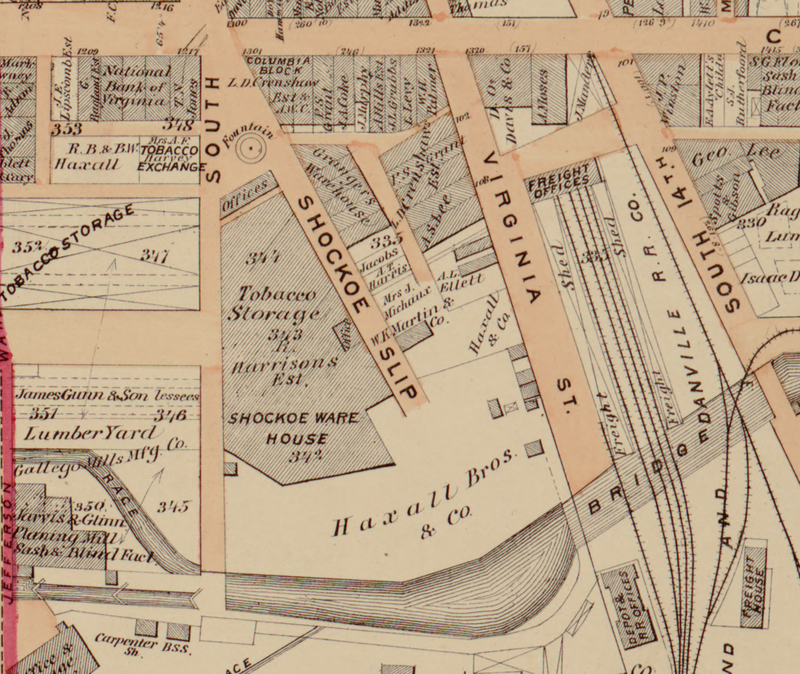 Shockoe Bottom was where the horrors of slavery could be seen and heard and felt. There is little left to show this history – the slave jails are long gone, as are the gallows were slaves were hanged, and the whipping post where slaves were punished. The ships are gone and the railroads carry cars and grain, not human beings. Yet this place, long called the Devil’s Half Acre, still feels like hallowed ground to many people. There is a proposal to build a new minor league baseball stadium here. In addition to the stadium, which would be home to the beloved Richmond Squirrels, the city would build a museum dedicated to slavery, one that would reportedly cost 10 million dollars and attempt to address Richmond’s role in the slave trade openly and honestly. This proposed development has divided the city and both sides are passionate. Those against the development feel that a stadium is sacrilege (or they like the location of the old stadium) and those for the development think, well, all that’s there now is a parking lot, so that’s not really paying tribute to anyone. There is plenty to read on the subject, but the armchair historian will probably be most interested in this Smithsonian Magazine article about the excavation of Lumpkin’s slave jail. 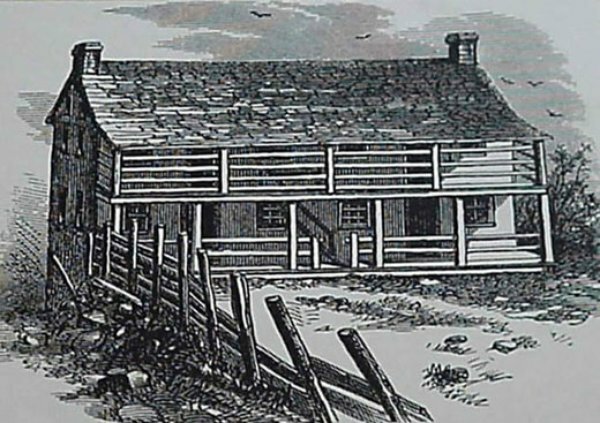 It’s a fascinating look into Robert Lumpkin, a slave trader, and his family. 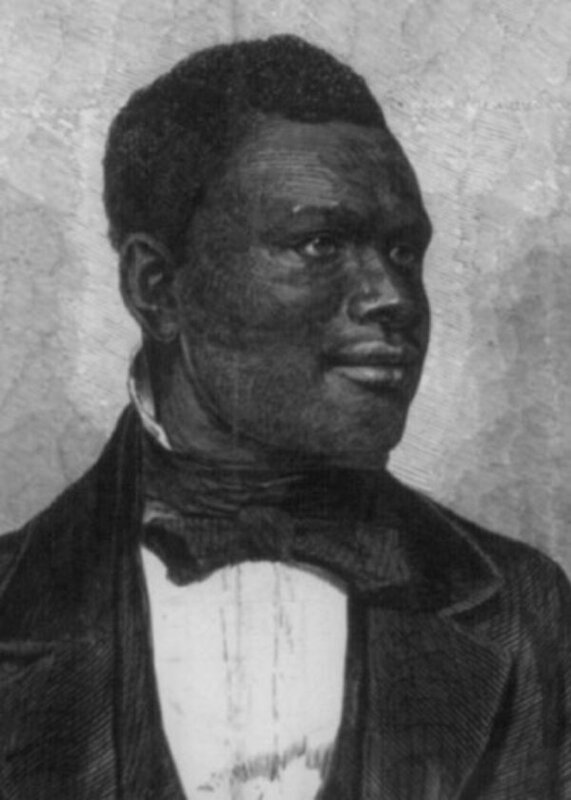 Anthony Burns, a slave who escaped north but was captured and tried under the Fugitive Slave Act, was held at the Lumpkin jail for four months. The debate will rage on, but it sounds like there is enough support for the stadium project to move forward. The good news is that there will be museum dedicated to those who suffered here in hopes that we will never forget this period of pain. And ultimately, Richmond is an example of a city trying to grapple with preservation, sensitivity, honesty, historical context, and of course, modernization.